This post is about that feeling you get when you enter a room you love and simply feel happy for being there. Don’t we all wish our whole house was that way? Is it possible? It is but it doesn’t happen overnight. 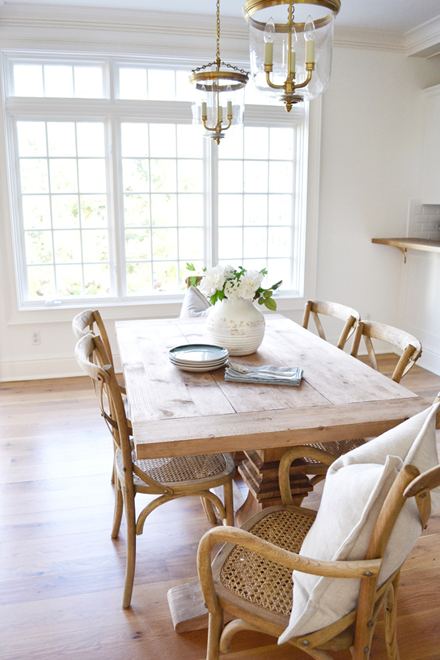 You need to create an organic plan with each room of your house, feel what it really needs and create each room according to your taste and the room’s necessities. Do remember to have fun while creating the space you want. Decorating your house could be a bit stressful, but if you use your instincts and keep true to yourself, you’ll achieve what you want. Meanwhile, keep coming back and we’ll do our best to keep you inspired. 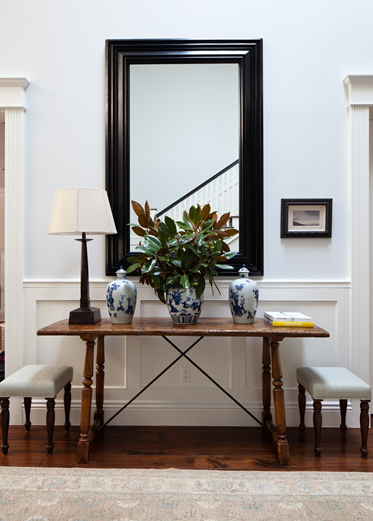 Create a welcoming foyer for your guests and also for yourself. 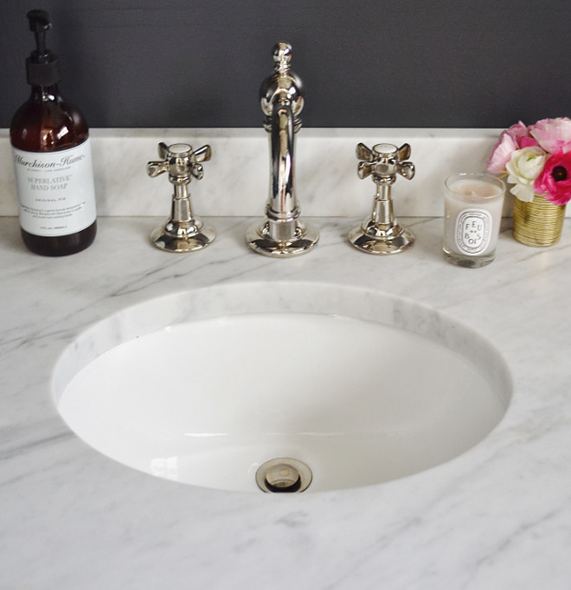 Create vignettes of things you love. Just display things which remind you of who you are and speaks volumes of your personality…Could be books, Ganeshas, bells or even seashells from a wonderful holiday. Whatever is meaningful to you will work! Imagine this table without any flowers…insipid right? 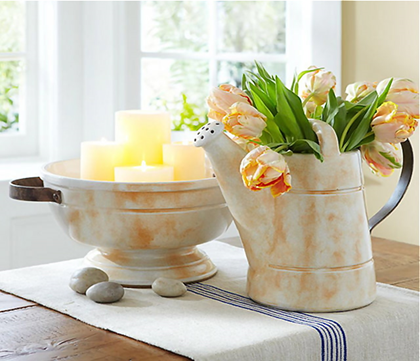 Flowers add so much life to any room. Give yourself the gift of fresh flowers or even very good quality faux ones. Simplicity is key..Less truly can be more! 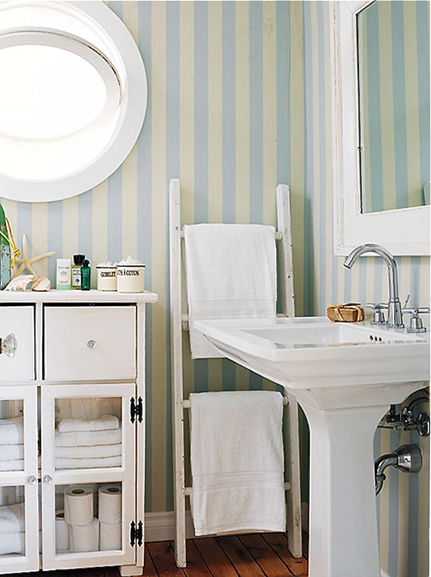 Have you used your favorite color in your home? 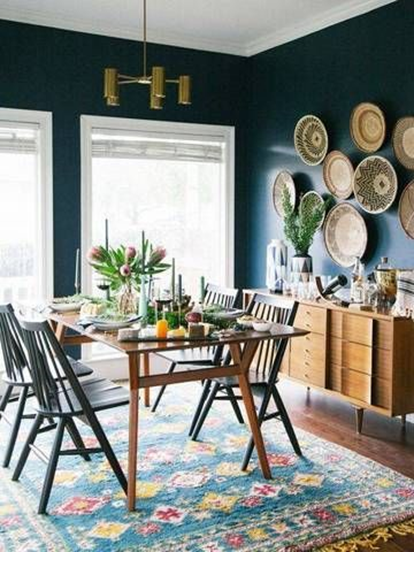 Blue is a favorite for us and we think you should use your favorite color in at least one room of your house. 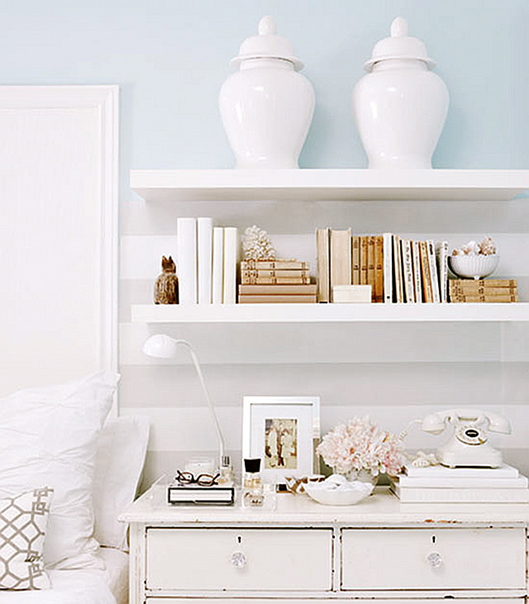 Something as simple as this .Love the way a chest of drawers is used instead of a bed side table. Its way more useful and it also looks better. Come on let your imagination soar! Simply love how cool this headboard is! The owners used the leftover wallpaper to create this elegant headboard. Isn’t that a great idea? What do you feel every time you come home and open the door? Do you feel happy for finally getting home? Do you feel happy for seeing your things the way they are? What’s your impression of your own home? These are questions we never really think to answer, but they are always there and whenever you open that door, a feeling– good or bad– always comes to you. Being happy in your home is truly essential even though you may feel it’s irrelevant at times in the hustle and bustle of life. But we choose to talk about our homes here because we truly believe we need to have a space where we feel happy and comfortable. And as long as we believe we can somehow help friends (you) and even ourselves to achieve this goal, then this is all worth it. “Home is where the heart is “. Very informative post.